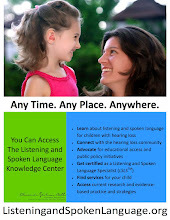 HearSayLW: What Can Influence Your Child's Progress in Listening and Spoken Language ? What Can Influence Your Child's Progress in Listening and Spoken Language ? If your child was born with a significant sensorineural hearing loss, a cochlear implant can be one of the best ways to help them connect with the world of sound. Because every child’s hearing loss is different, each will hear and develop differently after receiving a cochlear implant. So to help you understand more about what affects a child’s ability to hear and develop with a cochlear implant, we’ve put together this list of the different influencing factors. Some cannot be changed, and some can. When you’re considering cochlear implants for your child, there are some factors that just cannot be changed. Most of these relate to your child’s physical well-being. Age, and duration of deafness. It’s better to receive a cochlear implant earlier rather than later. A baby’s brain builds all of its nerve connections during the first years of life, so receiving a cochlear implant during this time helps the baby’s brain to adapt to the cochlear implant’s signals. Cause of deafness. Is it genetic, or part of a syndrome with other conditions? Anatomical Differences. Some medical conditions like Mondini malformation, common cavity, or ossification can impact which electrode array can be used and where it can be placed. Auditory nerve condition. A functioning auditory nerve is required for a cochlear implant’s signals to travel from the cochlea to the brain. Cognitive skills. Does your child have any intellectual disabilities? At the same time, there are lots of ways to influence how well your child does with his or her cochlear implant. They’re mostly behavioral. Using hearing aids. Before receiving a cochlear implant, is your child able to use hearing aids? They don’t have to provide perfect hearing, but using any hearing aids before receiving an implant is better than nothing. And if your child doesn’t like to use hearing aids this is important to know before using a cochlear implant. Interest in language. Is your child interested in developing language skills? The more interested he or she is the better he or she might do in developing them. This could be showing curiosity, exploring the environment around them, and using non-verbal language like pointing and gesturing. Education and support. Having a knowledgeable and experienced team of professionals around your child, those who understand how to develop listening and spoken language, is a vital part of the rehabilitation process. Your child’s behavior. What learning style is the best for your child—is he or she active or passive, shy or stubborn, impulsive or timid? Will his or her behavior interfere with participation in learning activities, or fitting sessions? These aren’t insurmountable but it’s good to understand them before receiving an implant. Social and family issues. 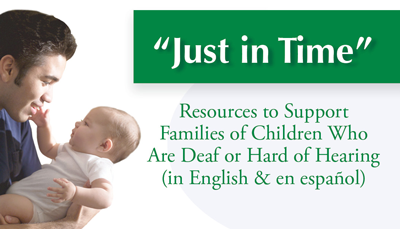 Making sure you and your family have enough time to dedicate to helping your child learn to listen and speak. 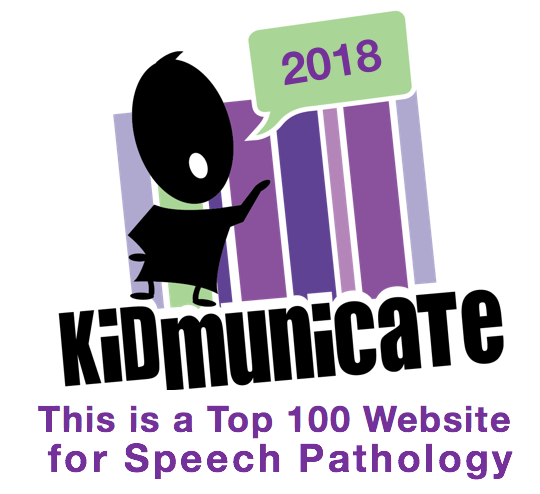 Learn about deafness and how it impacts language development, the technology options that are available to your child, and how to set appropriate expectations. 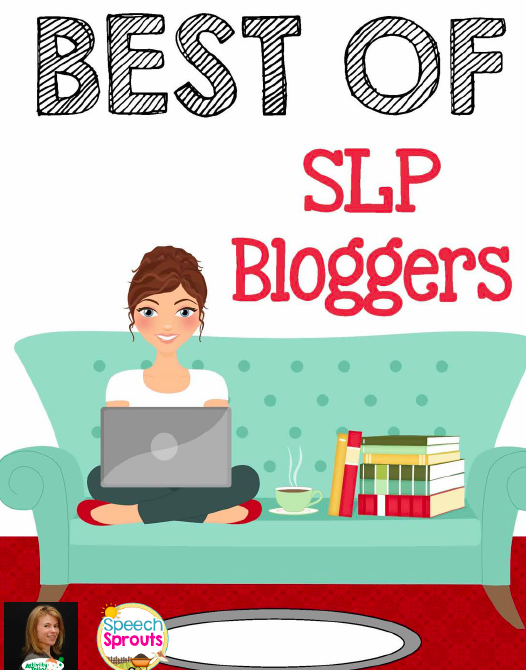 This post was written with help from MaryKay Theres, a speech-language pathologist. Waltzman, S.B., Scalchunes, V., Cohen, N.L. (2000). Performance of multiply handicapped children using cochlear implants. American Journal of Otology. 21: 321-35. Isaacson, J.E., Hasenstab, M.S., Wohl, D.L., Williams, G.H. (1996). Learning disability in children with postmeningitic cochlear implants. Arch Otolaryngol Head Neck Surg. 122(9): 929-36.